Asian American and Pacific Islander Heritage Month (AAPIHM) takes place in May to celebrate the culture, traditions, and history of Asian Americans and Pacific Islanders across the United States. The Asian community is the fastest growing ethnic group in the U.S., though one of the most invisible when it comes to representation. 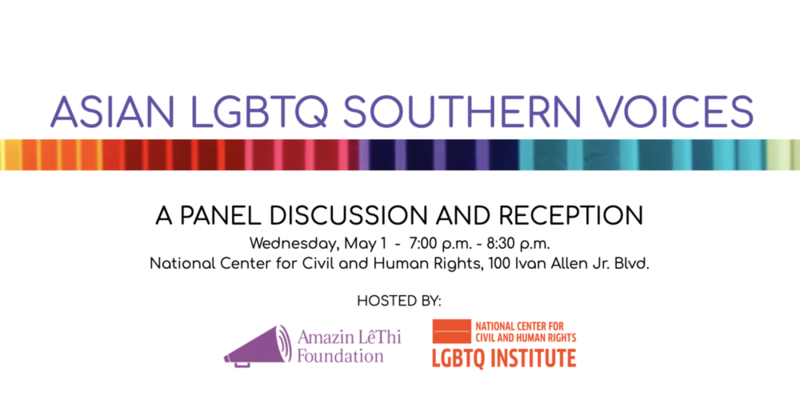 This event aims to highlight the achievements and challenges of Southern LGBTQ AAPI people, as we know storytelling creates social change.